First things. 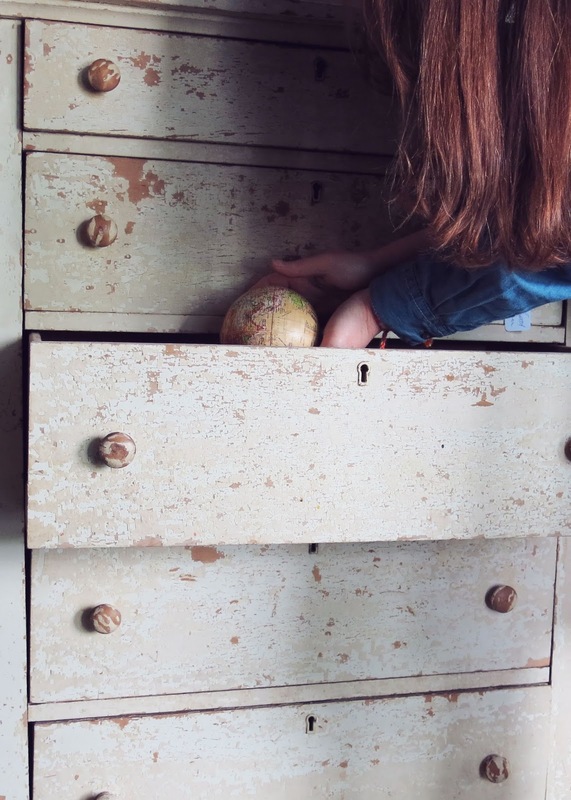 This is a photo of me placing a globe in a dresser. The meaning behind it is that I did end up buying the Canon G15. I suppose buyers remorse got the best of me because after a few days I ended up returning it. So I am tucking away what I am considering the world to me in a drawer for a later date. The money will be tucked away for certain until I can claim my sanity over this camera situation. Which of course has already brewed some amazing designs in my head for a camera bag and strap. We can look forward to some great designs spinning of this madness for sure. 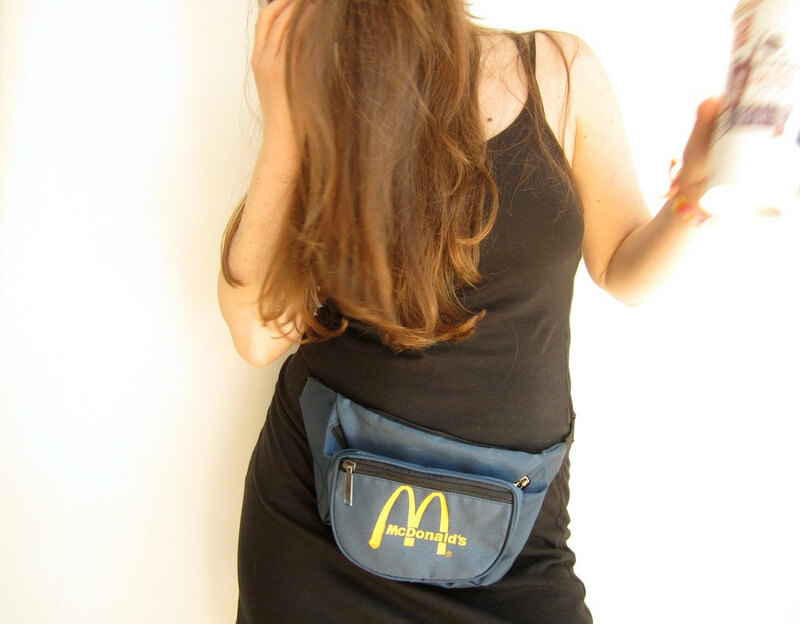 Rocking out to a vintage fanny pack with the McDonalds logo. Yessah!